MS Excel files often need to be exported to other formats for a few reasons. First of all, XLS or XLSX can be read by a limited choice of applications. Opened in app different from Microsoft Excel, it often shows broken formatting. Sometimes people simply need to protect data in Excel from any modifications, and here data export is also an option. Regardless of the purpose, users often need to convert XLS to different formats. Total Excel Converter is a solution to all these problems. 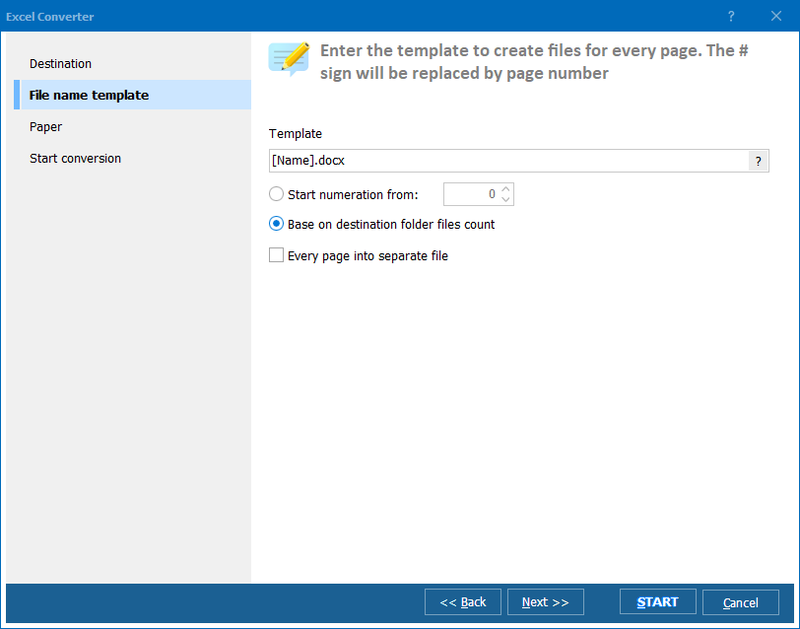 Total Excel Converter makes it possible to turn data tables to texts, images, databases and even HTML pages. This is much better than copying and pasting each data item to a newer format by hand. Total Excel Converter converts Excel files in batches and saves users' time. There are not many alternatives to this utility for Excel conversion, and very few of them support XLSX. Total Excel Converter does. But what is more important, it can easily switch between completely different types of data - turn xls tables into an image or rearrange Excel file with multiple sheets into a database like SQL or DBF. As formats are too different in data structure, Total Excel Converter offers individual set of parameters for each file type. It will not only convert each data item correctly, but also will help to adjust formatting, optimize for further use. All this is done in one application, and there is no need to use any other software except Total Excel Converter. That’s really comfortable, as no pre- or post-editing is required. One more plus to comfort is that all settings are gathered in one single popup. Installation file is only about 15 MB. The program may require only 20 MB of your memory space after installation. The installation itself is very easy - like a few pressings of OK button. You only need to choose desired language and destination. After installation the program automatically opens, and user can run his first conversions. Total Excel Converter integrates into Windows, and Convert to option appears in the context menu of the file. All files supported by the program can be converted from the desktop. Another add-on is conversion from the command line. First impression from the interface is simplicity and intelligence. 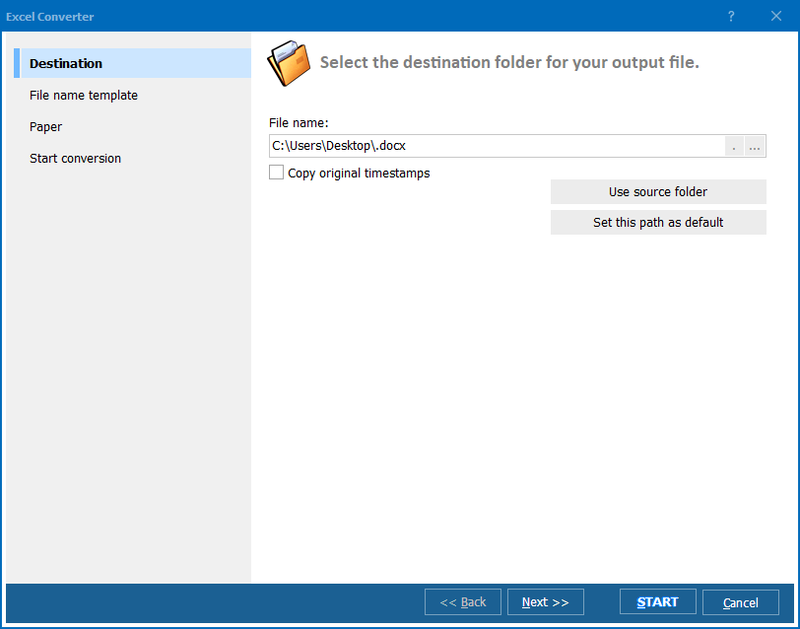 From left to right it has a folder tree, folder content area (list of files it contains), file viewer. On the top there is a format bar where user picks the desired format for conversion. With such navigation setting files and format for conversion is made within a few mouse moves. Total Excel Converter is multi-language, user can switch to 13 languages including English, Russian, German, French, Japanese, etc. It helps to get better understanding of all features for a novice. Obviously great feature of the interface is smart settings wizard. User is given only with options supported by the format he selected. If it is some graphic file selected, user will be able to set compression. If it is a PDF, he will be offered to set PDF properties, signature, etc. If it is a text or DB format - delimiter adjustments will be activated. There are no limitations in number of files for one conversion, as well as for the file size. Total Excel Converter is able to handle any amount of data. To see the quality of conversion, check how XLS table was converted to PDF. When batch of files is converted, it is possible to combine all of them in one result file or convert each to a separate file. Comparing Total Excel Converter with other tools, a visible difference in price and supported formats is found. The most of alternatives cost a few times more, but support a few much less formats. For instance, Convert XLS software costs $499.95 and offers converting XLS only to CXV, XML and TXT. Total Excel Converter costs only $49.90. 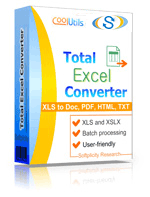 XLS Converter that is $50 more expensive, supports only TXT, HTML, CSV, MDB and DBF formats. 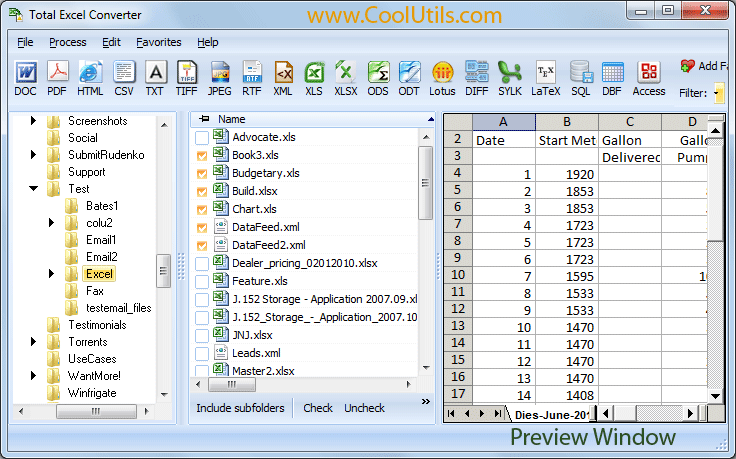 Total Excel Converter is free to try that makes it possible to use it for free during 30 days after installation. Then it will ask user to enter registration key. Total Excel Converter has regular updates with improvements, any registered user can always upgrade to a newer version. This program significantly extends standard exporting functionality of MS Word and will become useful add-on to your Excel editor.